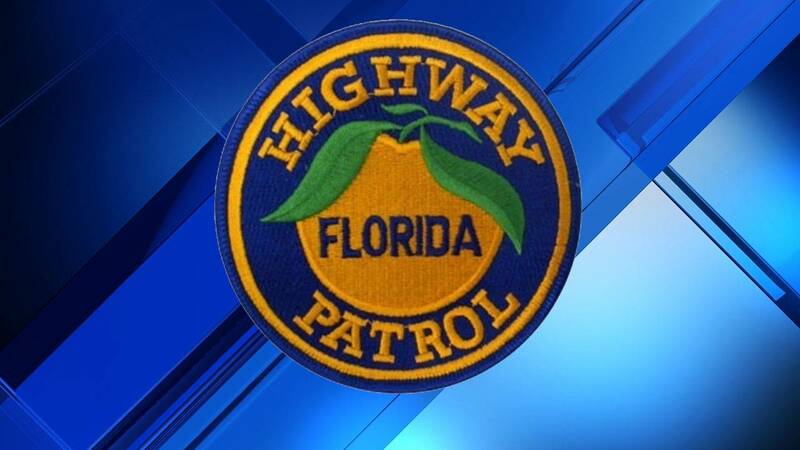 PALATKA, Fla. - A 73-year-old Ohio man died Friday night when he was struck by a car crossing U.S. 17 in Palatka, according to the Florida Highway Patrol. Troopers said Steve Kintz was walking north attempting to cross the four-lane road at Fourth Street at 7 p.m. when he stepped into the path of a Nissan Titan. Kintz, of Kinsman, Ohio, was taken to Putnam Community Hospital, where he died. The driver, a 49-year-old Palatka man, stopped and was cooperating with the investigation.